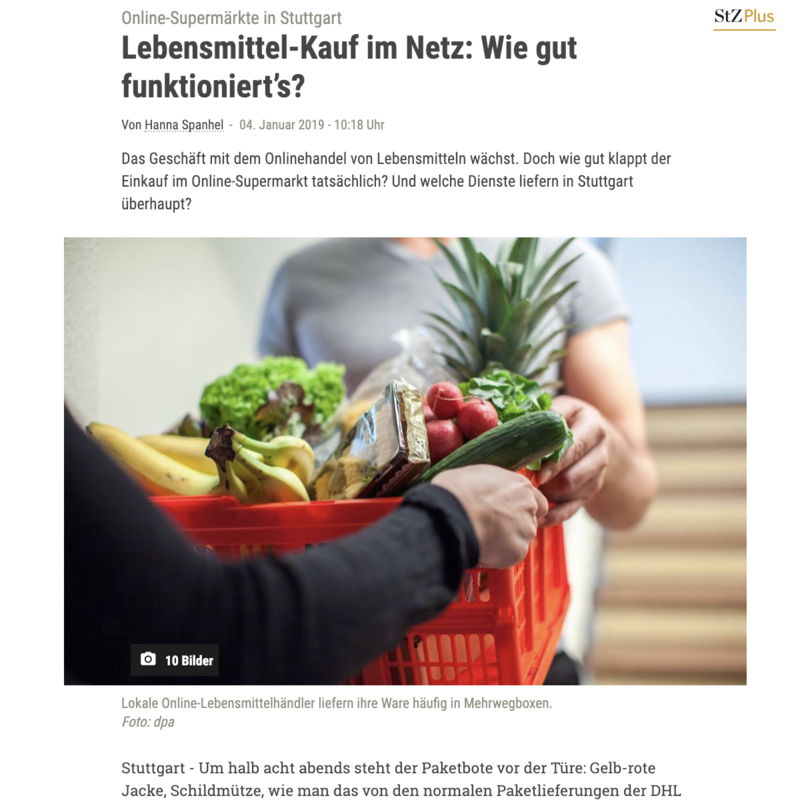 A leading German newspaper tested four online supermarkets – and our customer Lieferladen.de got an excellent evaluation. Also thanks to our software Grocery Commerce Cloud and its pick-pack-ship capabilities. 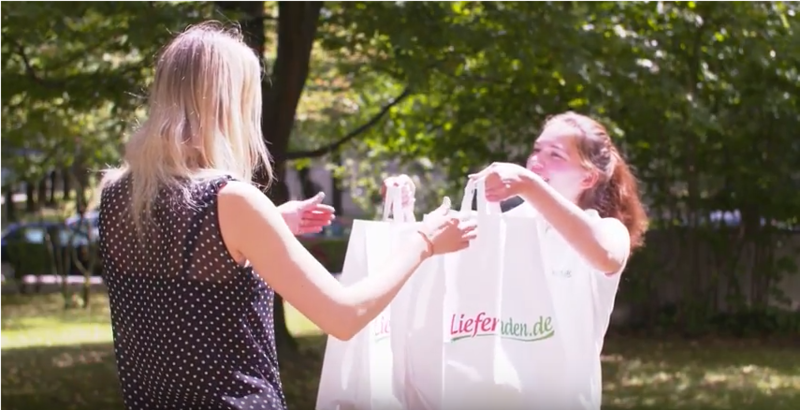 Lieferladen.de scores with fresh local products in excellent condition, cooled supply chain and on-time delivery.